Hamad Ali Hamad Al Rashidi brought with him an idea from abroad, in the hope of establishing a project here in the Sultanate. The difficulties he faced however did not hold him back. 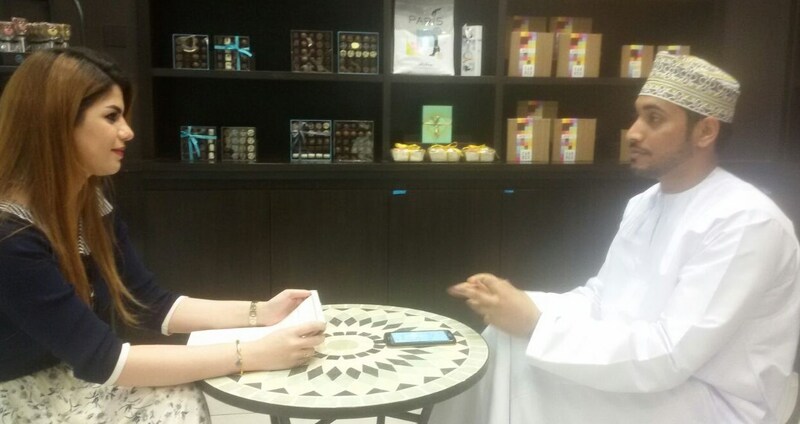 Al Rashidi, an ambitious young Omani man and architectural graduate from Sultan Qaboos University, is the managing director of Al Rashedi Sweets Trading Company, which owns the rights to the brand Jeff De Bruges. 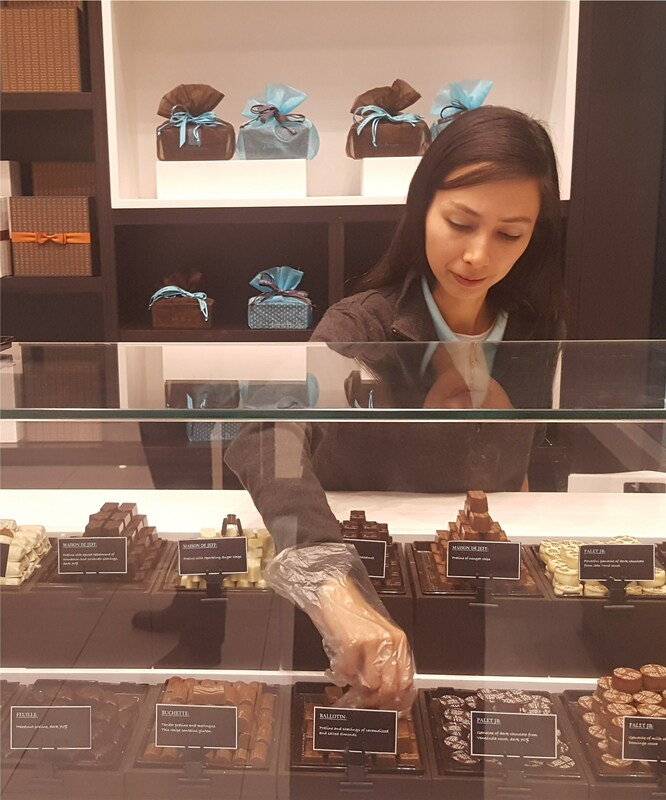 Jeff De Bruges Chocolate was founded in France in 1869 as a factory, before being established as a brand in 1968. It also has branches in Dubai, Qatar, Jordan and Saudi Arabia. 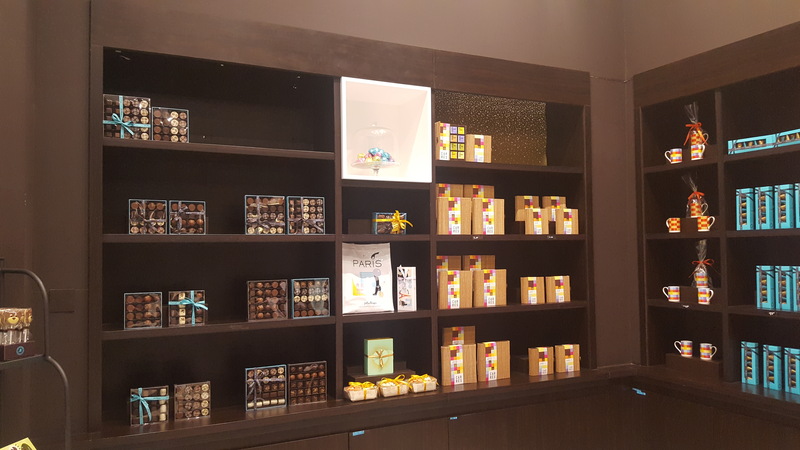 Al Rashedi explains that the business came about in somewhat of an unplanned manner, having never had any particular goals to venture into the chocolate market in Oman. He reveals that while on a trip to France in 2015 he merely stumbled across Jeff De Bruges as he was looking for a gift. 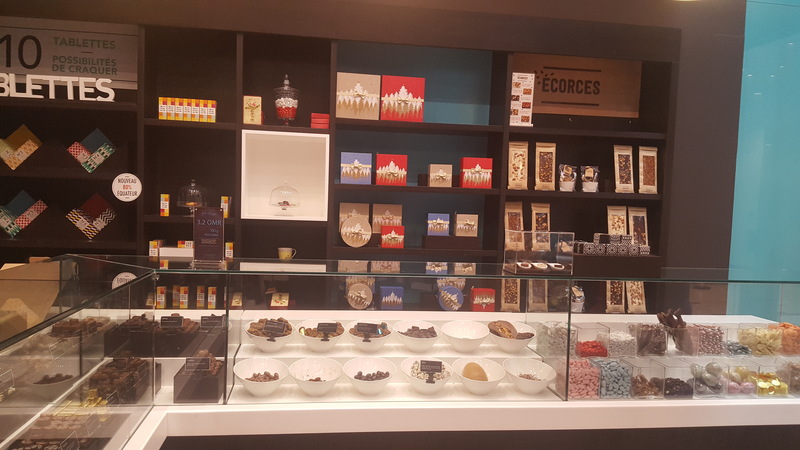 Al Rashidi goes on to say that after trying the chocolate, on what was his last day in France, he couldn’t stop thinking about it for the next six months. This ended up with him getting in touch with Jeff De Bruges, with his plan being to bring it to Oman. 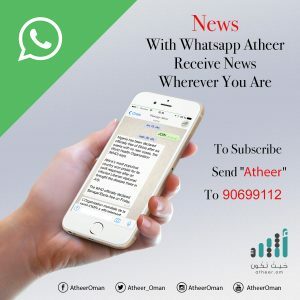 After consulting with his family Al Rashidi decided to communicate with the company, even though at the time he was still a university student. Al Rashidi recounts the early steps as being smooth, however he suffered a set back at one point due to finances, or a lack of. Hamad said that the project has been a success so far, adding that there are ideas to expand it once the market becomes stable. “I thank God that the project has been successful,” says Al Rashidi, who comes from a commercial background, which he says has given him an ambition that knows no limits. “This project is the beginning and more is coming, God willing.